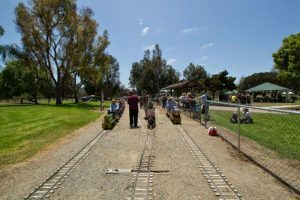 Lewis, the president of the Chula Vista Live Steamers, saw a Facebook post last week of the proposed redevelopment map of the land that his organization’s railroad tracks are laid on. 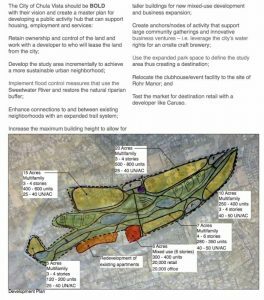 After he saw the maps and plans on the ULI (Urban Land Institute) San Diego – Tijuana Technical Assistance Report, he attended the City of Chula Vista City Council meeting on November 7 at the council chambers at 276 4th Avenue. Lewis blamed the slower season on the heavy winter storm damage that “mangled up” some of their tracks. 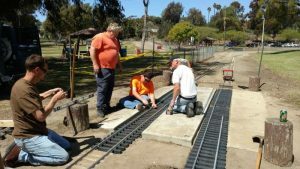 He said he and his volunteers give about 5000 train rides annually to the general public at no cost. 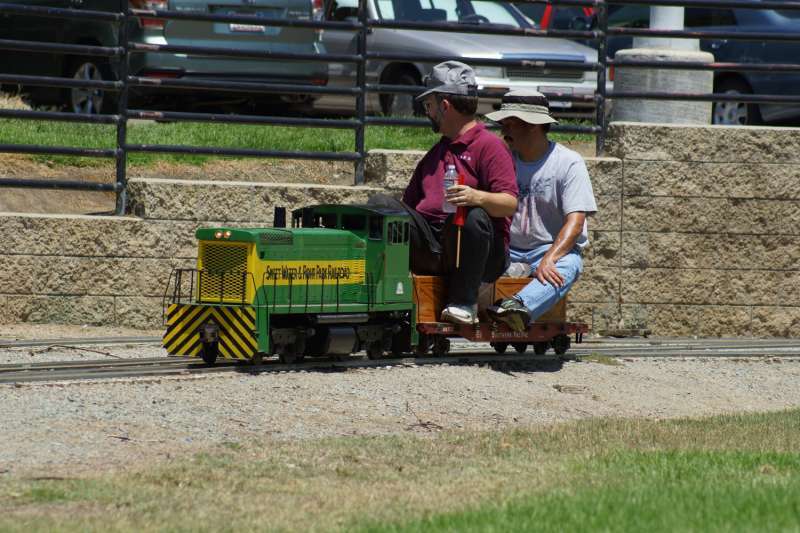 One of the 1/8-scale locomotives runs on steam; the group also has other trains that run on electric batteries (like golf-cart motors) and gasoline motors with hydraulics. Contreras studied the proposal carefully because if the plan becomes a reality, it would not only impact the park that he and his family walk, play, and ride the train at, but also the property values: average price for a single-family residence in the area is $715,000. The country vibes, Rohr Park, and the miniature train are selling points for Bonita. “When my children were little they rode on the trains and when my grandchildren were little they rode on the trains,” said the mayor. 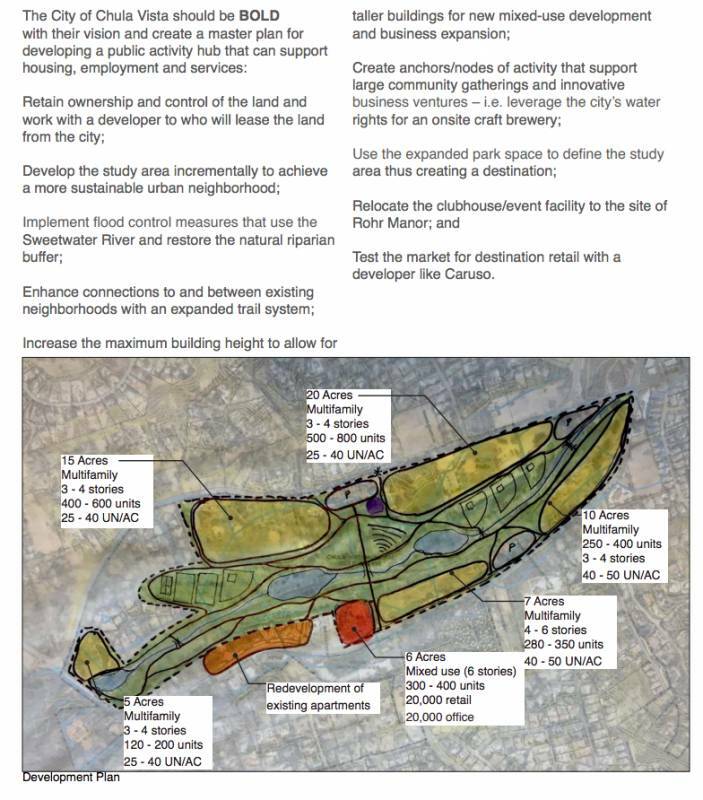 The study shows a map with large multifamily complexes that will contain up to 2000 units and six acres designated for 40,000 square feet of office and retail space — which will all be surrounding what’s left of Rohr Park and the foregone golf course. Chula Vista Live Steamers’ plans to lay track in Rohr Park came about in the early ’70s. Lewis and almost all of the residents on the social media feeds were relieved to hear about this. 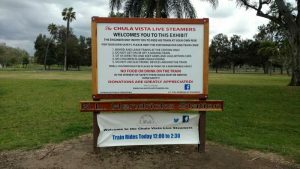 The Steamers club runs on donations ($3000 on a good year) from the general public or out of some of the 20 members’ own pockets. 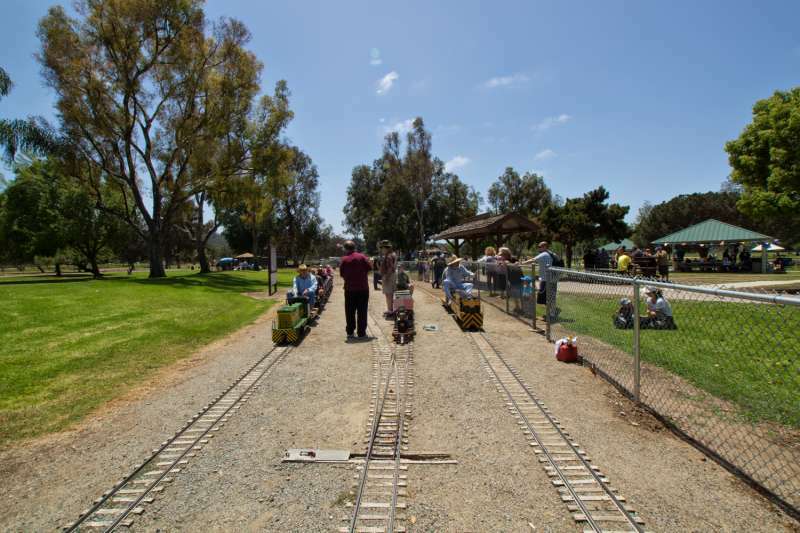 Most of the equipment, including the locomotive unit, the cars, and the tracks, are made and maintained by the members. The railroaders run on donations and what’s in their pockets.